Opportunities abound for Africa to engage in and benefit from e-commerce and the digital economy as the African Continental Free Trade Agreement (AfCFTA) comes into force, speakers said at an UNCTAD’s Africa eCommerce Week in Nairobi, Kenya. 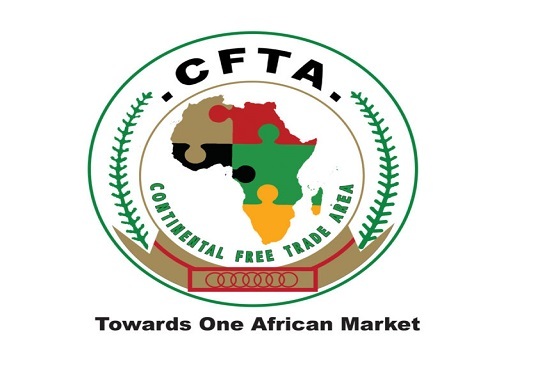 The High-level Dialogue on Trade and the Digital Economy in Africa showed that the continent has the potential to scale e-commerce enterprises – but its new free trade area will be key in this regard. The event addressed challenges such as the persisting infrastructure gap and the digital divide, inadequate regulatory and institutional frameworks, a weak enabling environment, and limited skills of both producers and consumers of digital products. “It’s very clear that e-commerce and the digital economy do not happen by accident but as a result of purposeful actions,” an UNCTAD press release quoted him as saying. Governments must create a policy framework, invest in the right skills, protect the integrity of payment systems, and construct roads and delivery networks, he said. “Today we must build momentum and governments cannot be left behind,” Dr. Kituyi said, adding that the driving force must be “the developmental state” and an all-of-government approach to building enabling environments for digital economic activity. Several other speakers underlined the importance of connectivity in the continent where the rural populations are still dominant, as digital technology offered a route to their economic emancipation. It also provided a way to improve performance, traceability and trust along the value chain in, for example, agriculture. They noted that Africa was full of creativity and that it was important for governments on the continent to retain its entrepreneurs, insisting that affordable connectivity is the first precondition of building the digital economy. Posted by Geraldine Boechat on December 12, 2018. Filed under News. You can follow any responses to this entry through the RSS 2.0. Both comments and pings are currently closed.